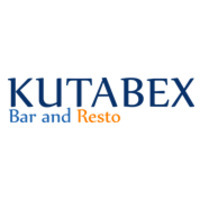 KutaBex Beach Front Hotel has 2 outlets: Sports bar and rooftop bar with an amazing sunset view. Designed and facilitated with pool tables, swimming pool for customer to enjoy the holiday. 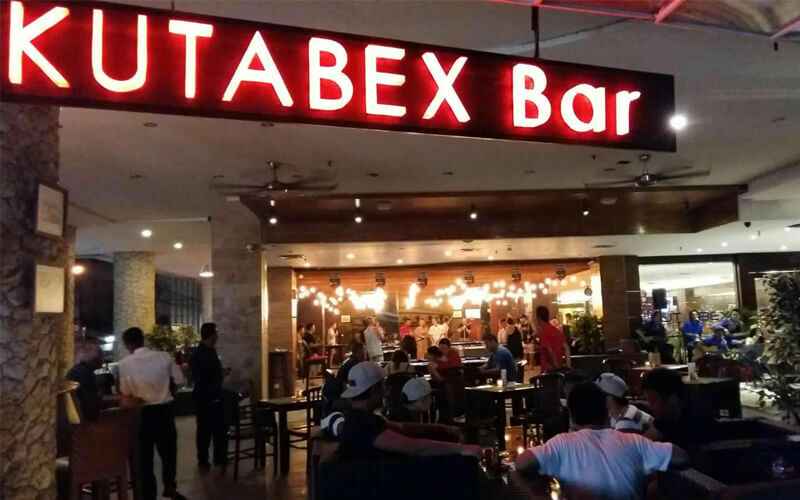 Kuta Bex Bar and Resto @ KutaBex Beach Front Hotel has different live music everyday and Wi-Fi access to all guest.